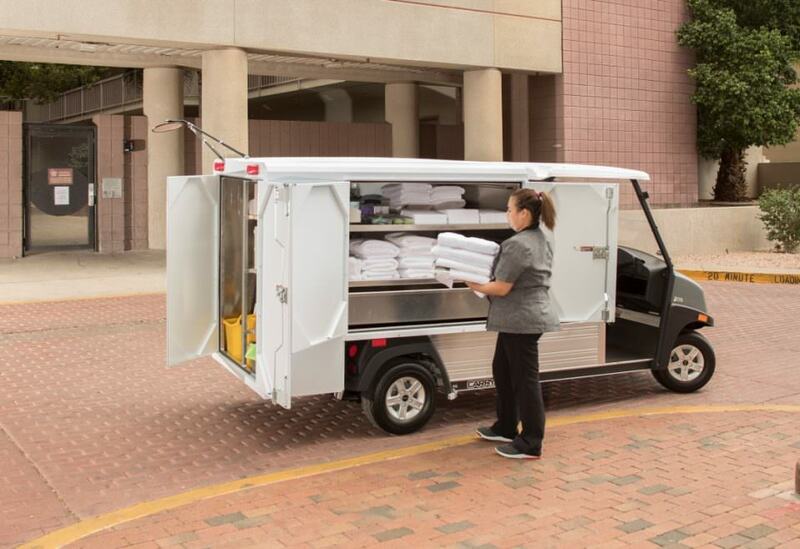 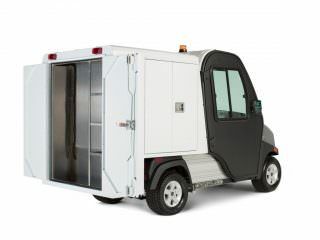 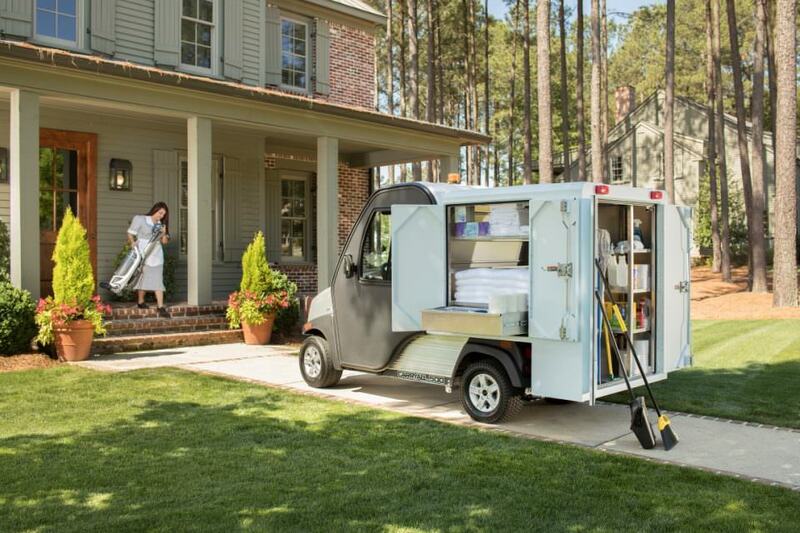 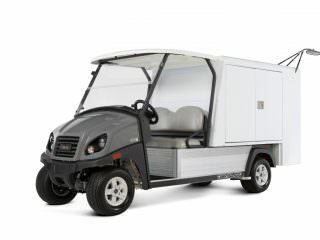 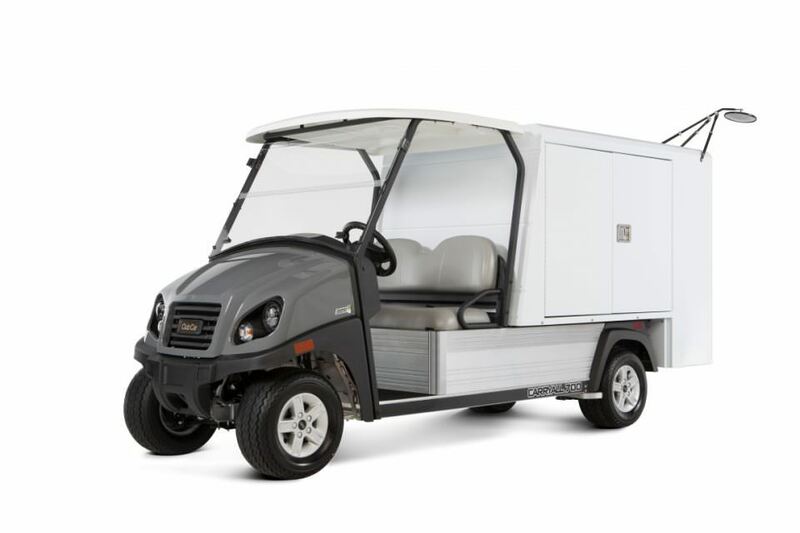 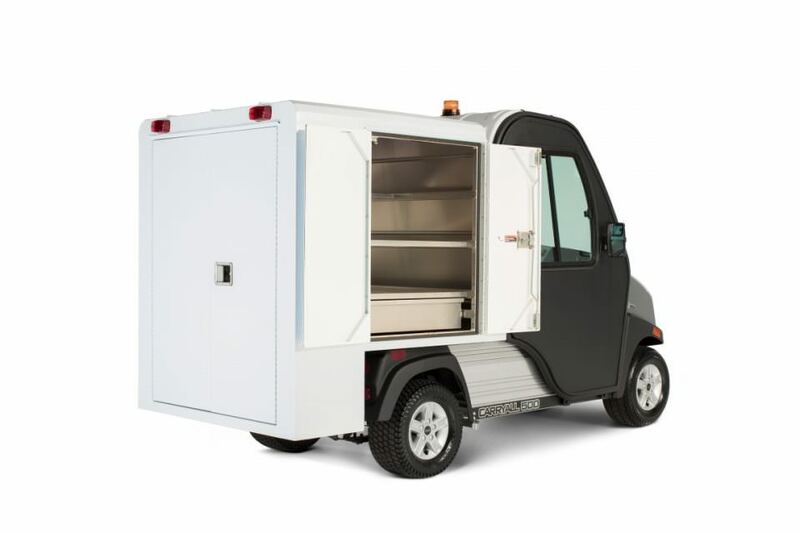 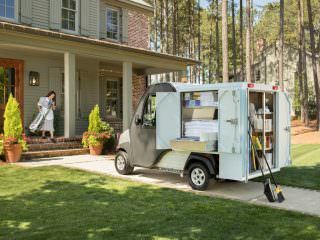 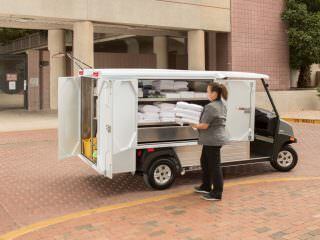 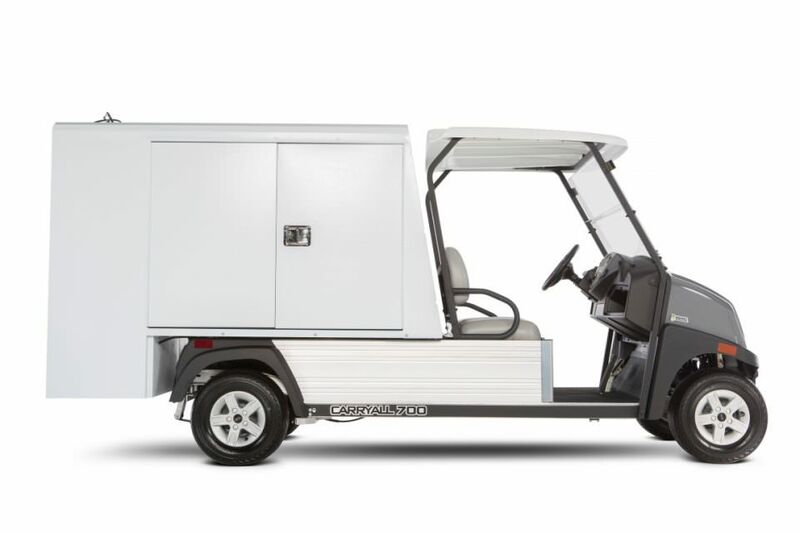 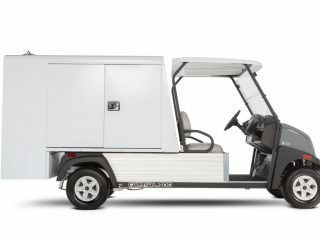 Available to fit both the Carryall 500 and 700 models the L-Shaped van box offers extended storage and space for taller equipment in the rear overhanging compartment. 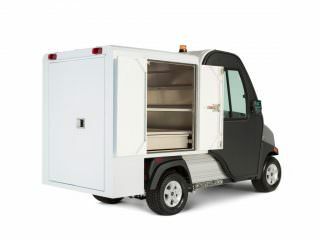 Both compartments are kept separate allowing teams to keep various inventories apart if required. 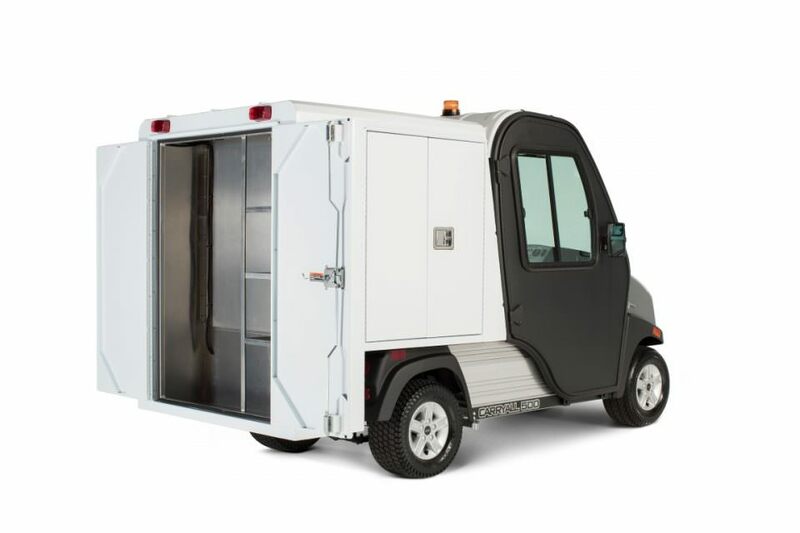 The Extended-L Box is ideal for use in the hospitality or facility management industry for transporting linens, cleaning supplies, maintenance equipment and other inventories around your site.